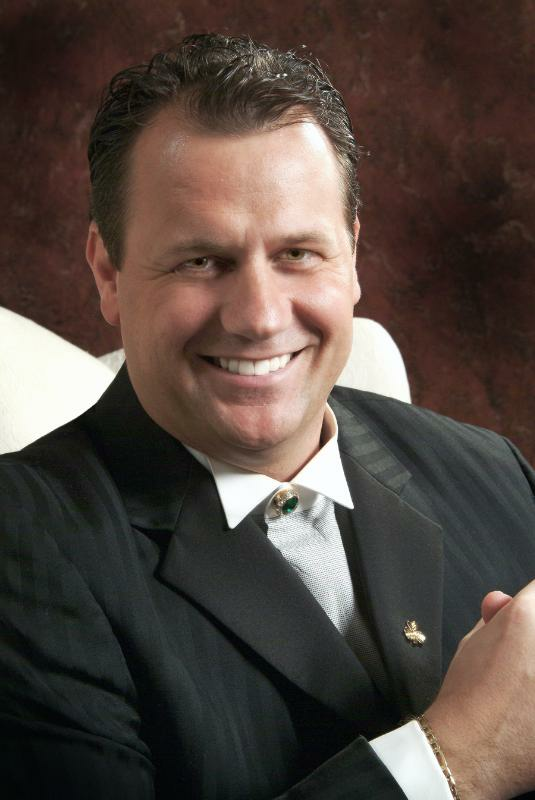 Mark Forrest , the highly-celebrated Irish tenor , will perform at the Church of St. Philip Neri. Concert proceeds will be donated to the Faith and Family Foundation, a charitable organization founded by Forrest and his wife to assist special-needs children. The Dublin-born entertainer, who studied at the Royal College of Music, has performed previously in a number of grand-standing venues and locales, most notably: Carnegie Hall, the White House and Vatican City. A diverse collection of songs, from inspirational hymns to Irish ballads to Broadway melodies, allowed him to perform for luminaries such as Pope John Paul II and Mother Theresa, and Hollywood actors like Charlton Heston and Maureen O’Hara. Forrest, along with his wife, raises seven children in northern Virginia. They founded the organization following the death of their infant son, Francesco, who was born with a heart defect. Another son, John Patrick, suffers from a debilitating nerve condition that impairs his vision and mobility. Forrest plans to publish a book about Francesco, in an attempt to offer encouragement to families of children born with chronic or fatal illnesses. Proceeds from book sales and CD sales are donated to the foundation. The performance will take place at 8 pm on Saturday, December 8, at 3025 Grand Concourse in the Bronx. Tickets are $20. For more information about the concert, please contact the church at 718.733.3200.